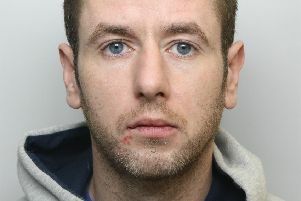 A driver who threw a ‘haymaker’ punch at a police officer as he tried to run away after a dangerous pursuit in heavy traffic has been locked up for 11 months. 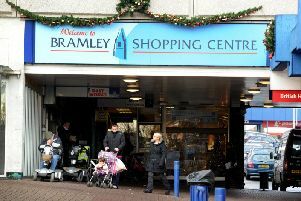 West Yorkshire Police were called to Bramley Shopping Centre on Tuesday afternoon after reports of a school child being assaulted. 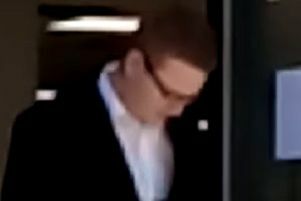 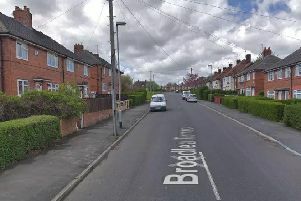 A man accused of murder over a fatal stabbing incident in Bramley looks set to go on trial in July. 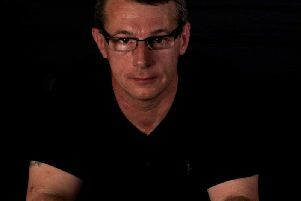 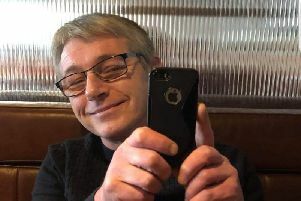 A 48-year-old man has been charged with the murder of St John Lewis who was killed on Tuesday, February 26. 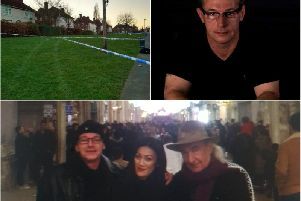 THE FATHER of Bramley murder victim St John Lewis has spoken of his shock and sadness after his son's death. 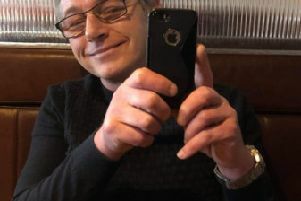 FAMILY have named the Leeds man who died after he was stabbed in Bramley. 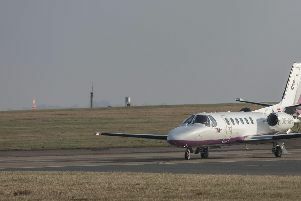 An eight-year-old Leeds girl has been flown back to the UK by private jet after a horrific skiing accident in the Alps. 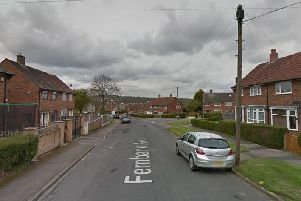 Police have cordoned off a street in Bramley after reports of a man seriously injured. 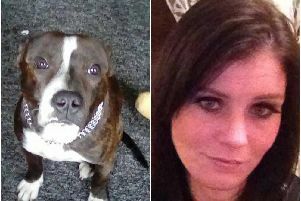 A mum of two from Bramley has branded the van driver who hit and killed her dog but did not stop as “sick”. 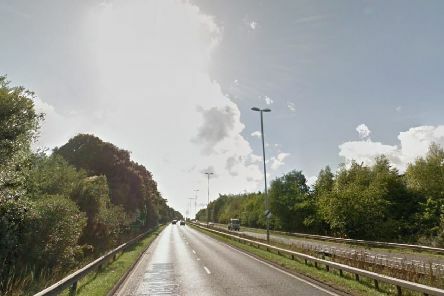 A pillion passenger suffered a broken leg after being thrown from a scooter in a crash during a police chase. 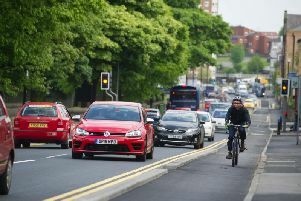 Leeds City Council look set to approve plans to convert the Stanningley Road 'two-plus' lane into a bus lane. 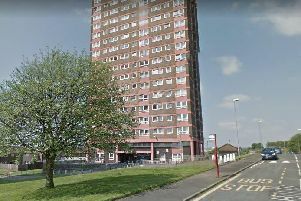 Tenants of a Leeds City Council tower block were left without TV for three days. 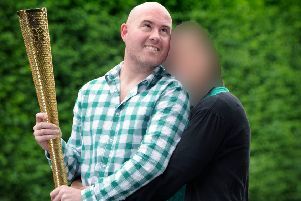 An Olympic torch which was given to a disgraced fundraiser who lied about suffering from cancer has been seized by police. 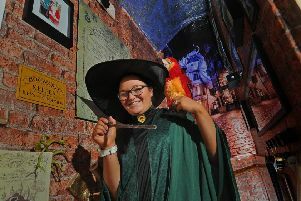 A Harry Potter superfan has transformed the staircase of her Bramley home into a scene from JK Rowling’s wizarding world. 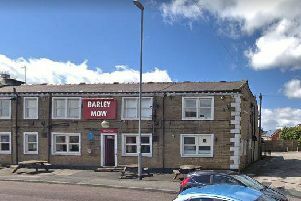 The owners of Bramley pub Barley Mow have confirmed the business has closed and is up for sale. 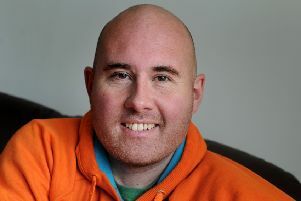 A dad told a ‘sick’ lie to his employer that his young son had died then pocketed a £120 collection raised by his sympathetic workmates. 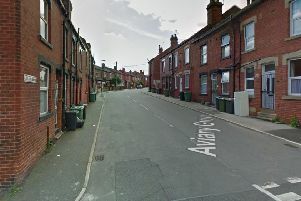 A woman has been rushed to hospital with burns after a fire broke out at a house in the Bramley area of Leeds. 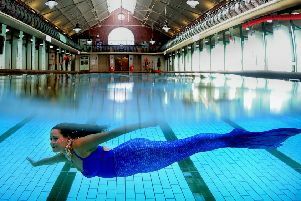 A grade II listed Edwardian swimming baths in Leeds is going green for the future by investing half a million pounds to create an ‘eco-hub’.